This topic contains 2 replies, has 3 voices, and was last updated by Kylie 1 year, 2 months ago. I am hoping to chat with current members not only to provide support to one another, but share ideas on what has worked, meal ideas etc. 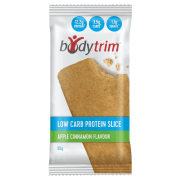 I have been following the bodytrim plan for around four months and have lost 25kgs to date. Unfortunately my weight loss has stopped since the start of the year, so to find motivation again i thought i would jump on here and go back to basics. Well done Amy on your 25kgs weight loss to date. That is a fantastic result! If you find yourself in a plateau our best advice we could give would be to stay consistent! 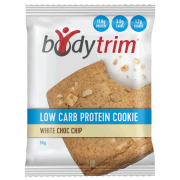 Revisit our Bodytrim guidelines and ensure you are being compliant and haven’t slipped up anywhere. 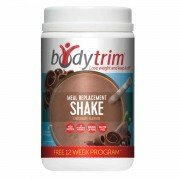 During the Body Trimming phase you can still opt for a Shake for breakfast if you wish and find this helpful. Also try increasing your daily exercise slowly is also a great way to encourage your body to keep losing the weight. 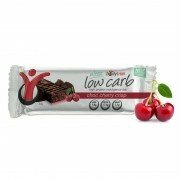 Hopefully some other bodytrimmers will be able to share their tips here too for you. Keep going with the program! After 4 months you’ve done so well at making this a part of your lifestyle and that is what your body is getting used too, so keep eating healthy wholesome food and exercising daily and you will start seeing those results continue. Wow Amy, what an inspiration you are. I have only just started but after the first week I kicked 5.5kgs to the curb! I hope to be hitting those numbers eventually. I can’t offer any tips as only started but wanted to say hi & congrats!